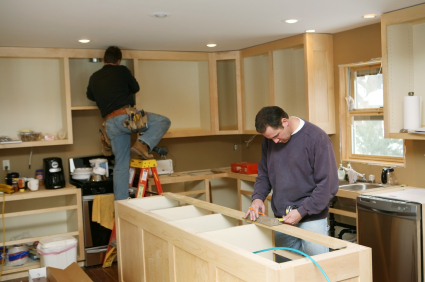 Nerstrand Custom Cabinets has trained and skilled associates that can professionally install your cabinets. Proper installation is the finishing touch that will make you and your guests say WOW when they enter the room. We will also work with you to provide drawings and talk you through the process if you choose to install yourself.